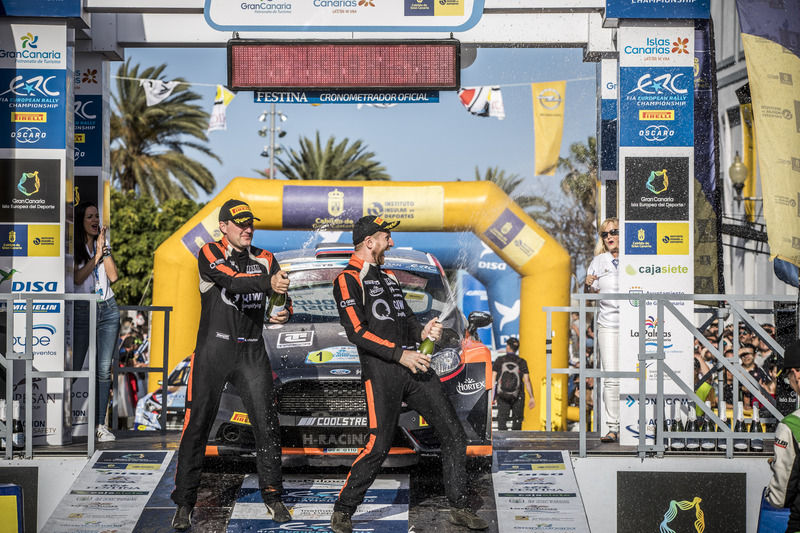 Kajetan Kajetanowicz, who set an FIA European Rally Championship record when he won the prestigious title three years running in 2017, has received a top honour from his country’s motorsport federation. 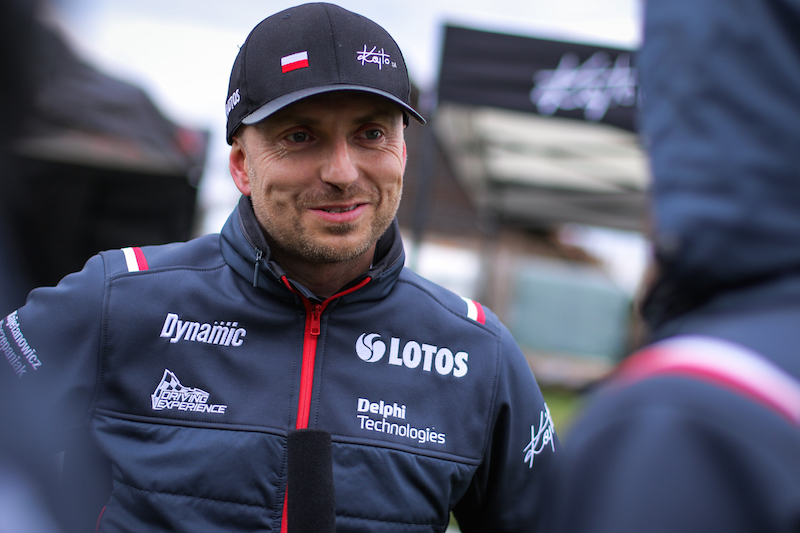 Pole Kajetanowicz is a recipient of the PZM’s highly acclaimed Złotą Odznakę (Gold Badge) for his achievements in the sport. 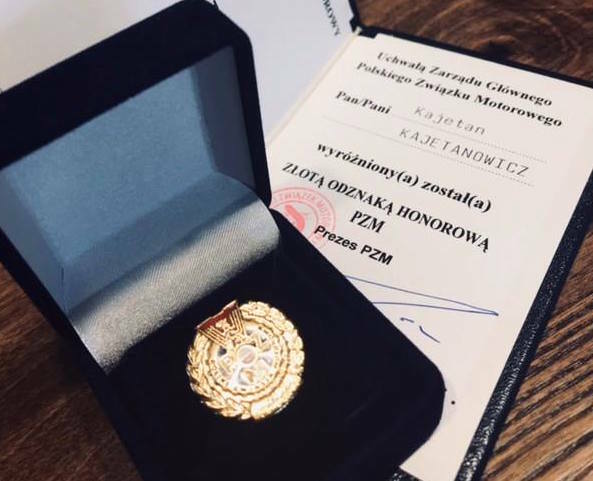 PZM Presient Romualda Chałasa made the presentation at the Moto Orkiestra event recently. 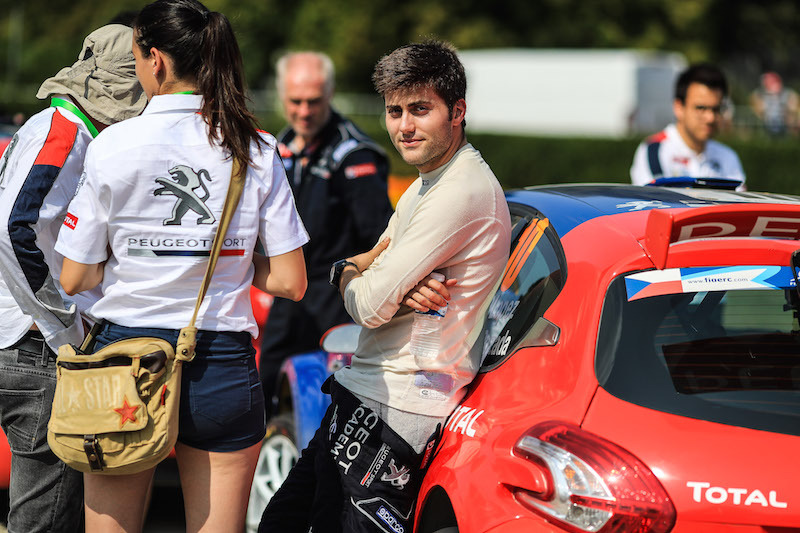 After completing his ERC title hat-trick, Kajetanowicz stepped up to the world championship in 2018 and impressed with three top-five class finishes from four starts in his LOTOS Rally Team Ford Fiesta R5. 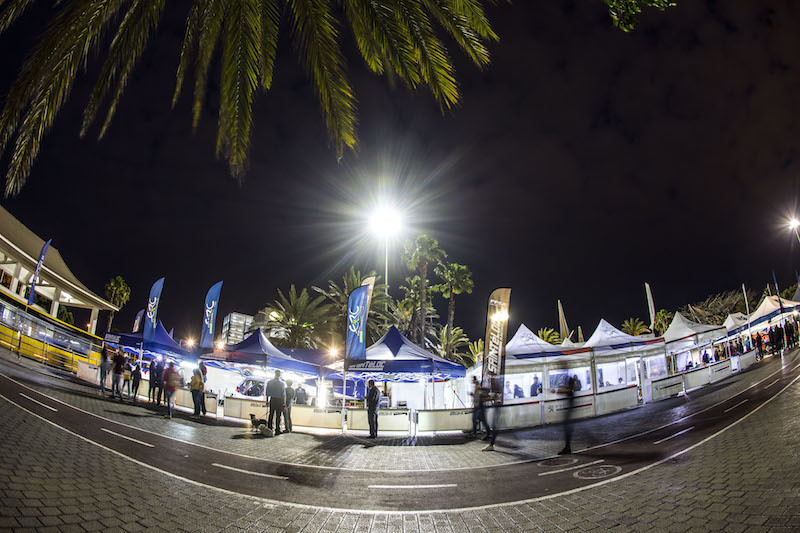 Poland, meanwhile, will host the fourth event of the 2019 ERC season from 28-30 June.